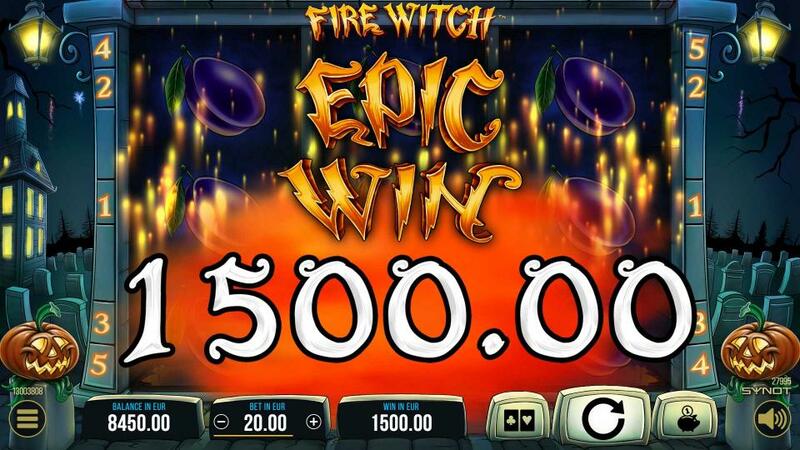 Let the Fire Witch will take you for a wild ride full surprising rewards! 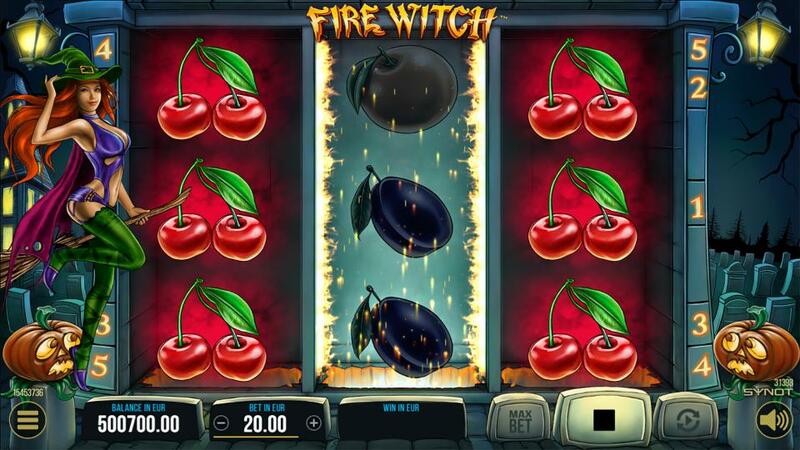 Don’t hold back, jump on the Fire Witches broomstick and take a bite of this fruity delicacy dressed in spooky spirit on 3 reels and 5 paylines. 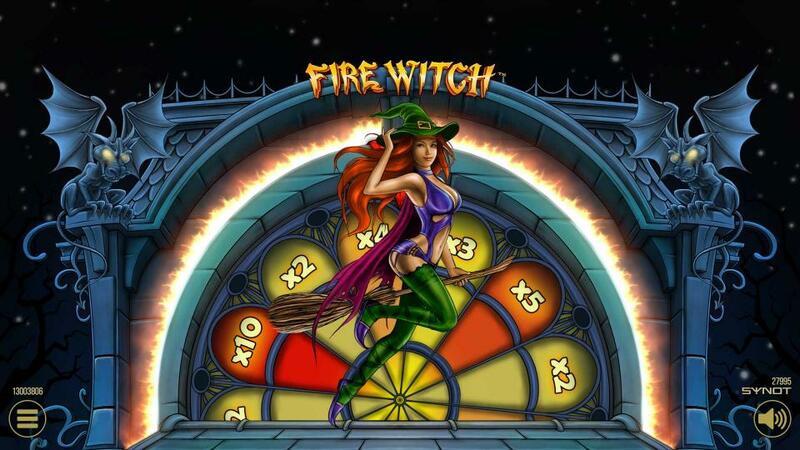 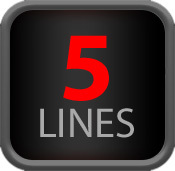 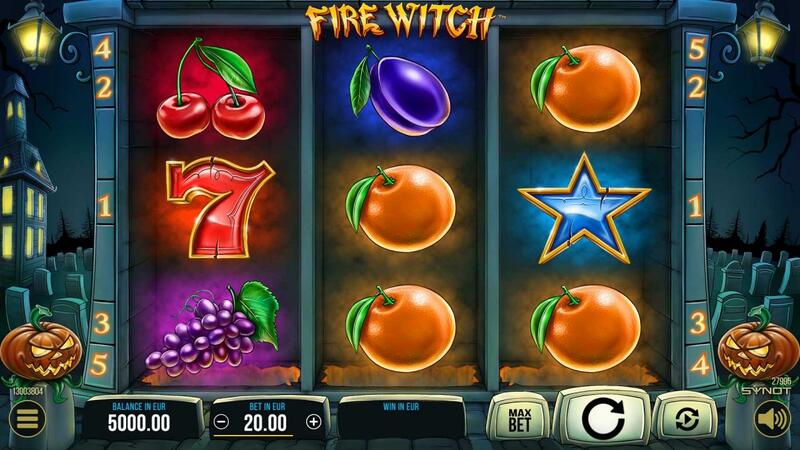 Get a respin on the remaining reel or spin the Wheel of Fire after getting full reels and see how generous can the spirits be.